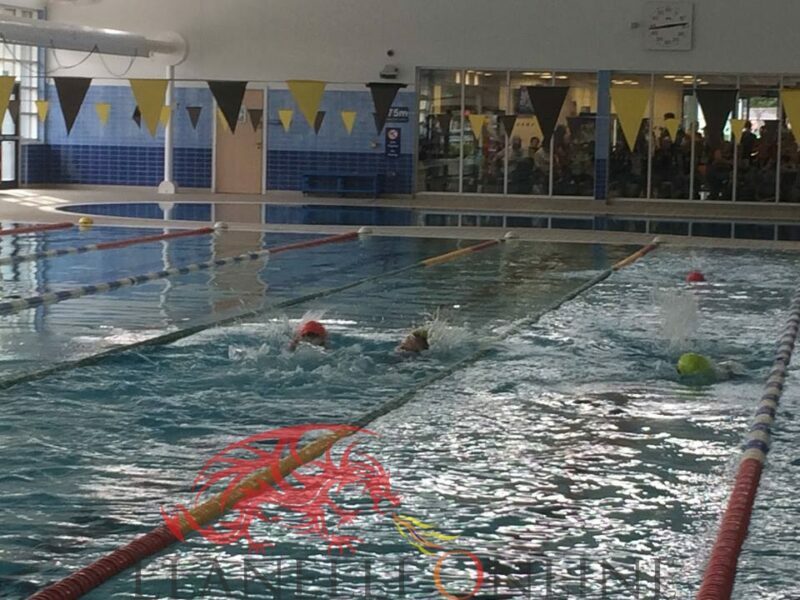 Carmarthen Leisure Centre in Johnstown hosted a double header of local triathlon events at the town’s facilities over the past fortnight, with over 300 triathletes of all ages getting involved. Many were competing in this sort of event for the very first time. 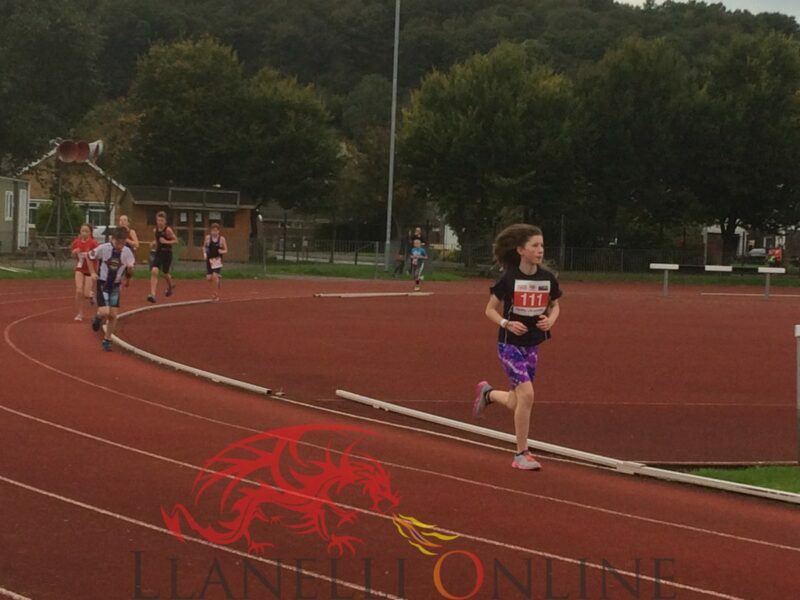 The Carmarthen Myrddin Junior Triathlon returned to the town on Saturday 23rd September following its success last year and saw the highest ever number of participants take part. 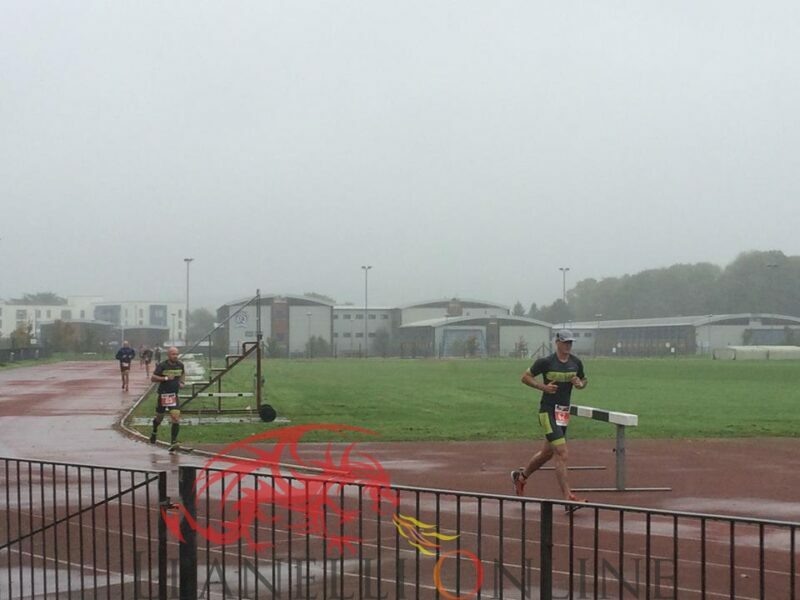 After a rather wet start to the day, the sun came out around lunchtime and attracted a large number of athletes and spectators alike to this end of season event as the triathlon season came to a close. 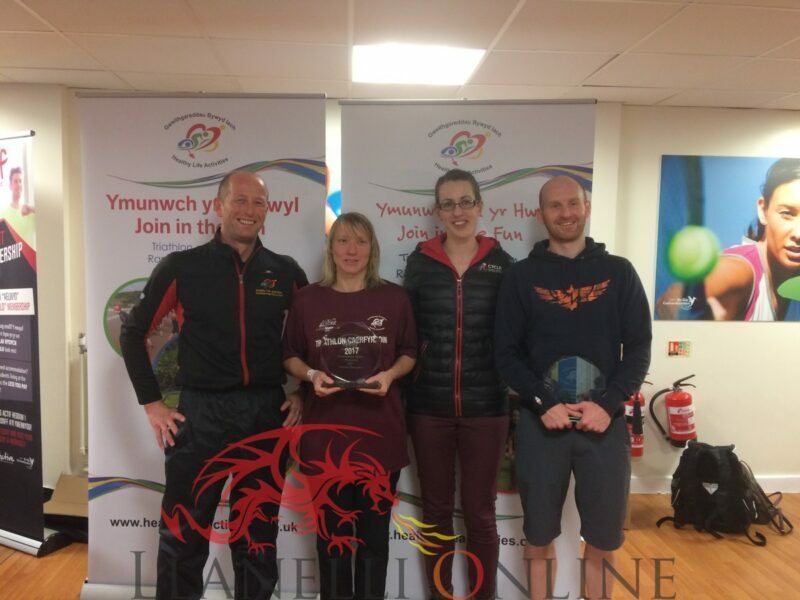 The events were both organised by Noelwyn and Sharon Daniel at Healthy Life Activities, who continue to do a great amount of work providing these events for children and adults. 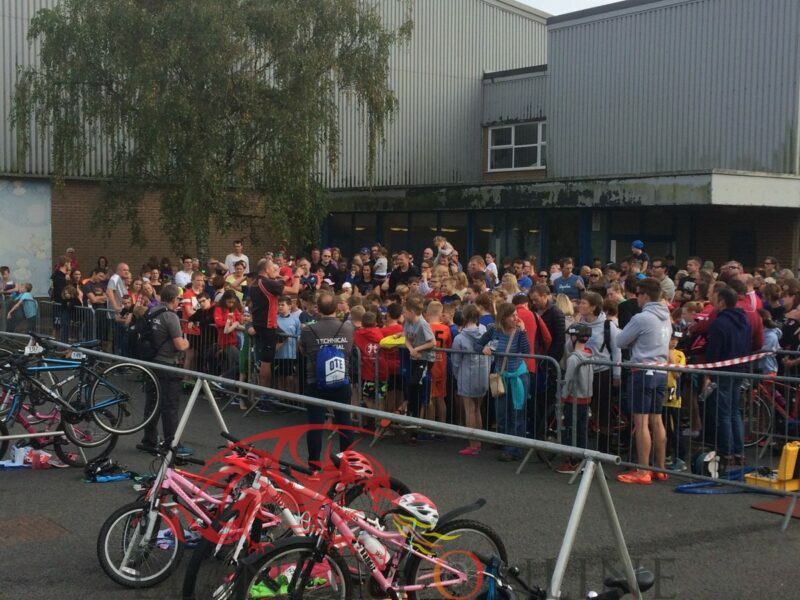 At the junior meeting, it gave youngsters aged 8 to 14 years old the opportunity to take part in a friendly triathlon. All athletes were given race numbers to make them look like professionals, including a timing chip, wrist band and tattoo. There were four age groups available with each one going off at different intervals but all getting their own performances overall time. They were named: Tristar S for the 8 year olds, Tristar 1, Tristar 2 and up to Tristar 3 for the older ages. 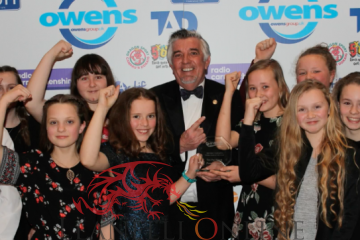 A number of upcoming future Welsh Triathletes were out on show with several making a long journey from North Wales to be present in Carmarthen. 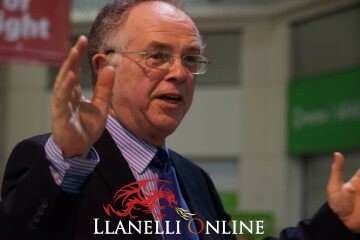 The whole event took place around the Carmarthen Leisure Centre grounds. 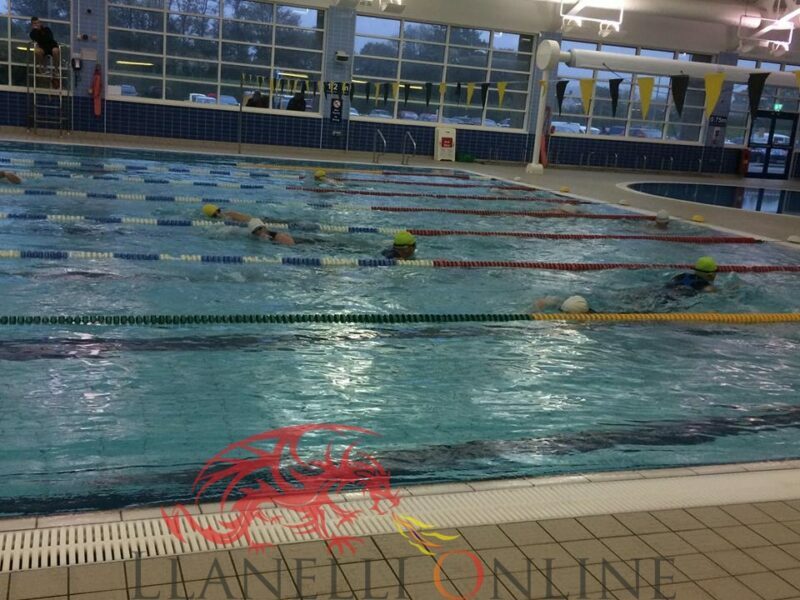 The eight-lane swimming pool was the first step of the course as the children went off at different waves. The distance and number of lengths varied from one age group to the next. After running round to transition, they picked up their bikes and completed loops around the QE High Secondary School roads. On return to transition, the run was the final part on the athletics track. After completing the required number of laps, there was a grand stand finish outside the Leisure Centre building. In its biggest turnout to date, around 185 competitors entered, all with a smile on their faces. They were supported on the side by their friends and family who turned up in their numbers to be a big part of the day. 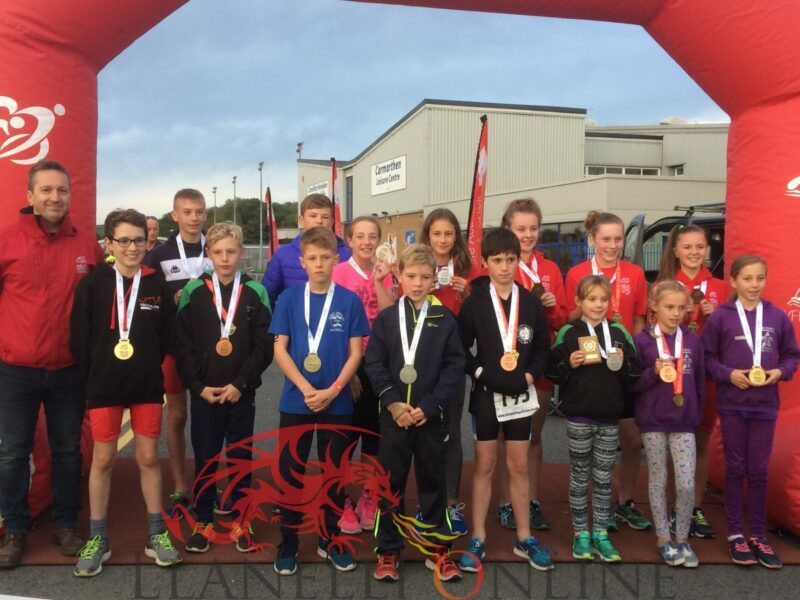 All finishers of the Myrddin Junior Triathlon were presented with a special finisher’s medal. 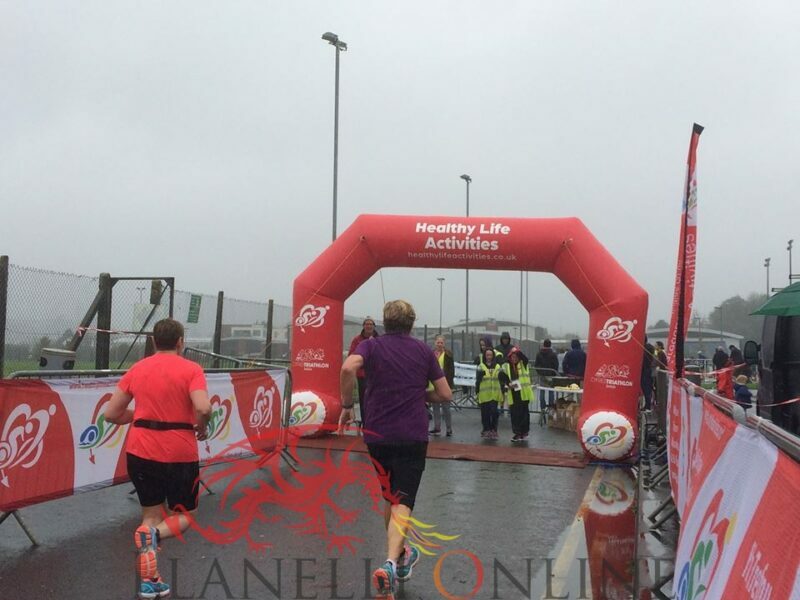 In addition, this race had trophies up for grabs for the top three in each age group, as well as incorporating the final event of the Welsh Triathlon ten event series. 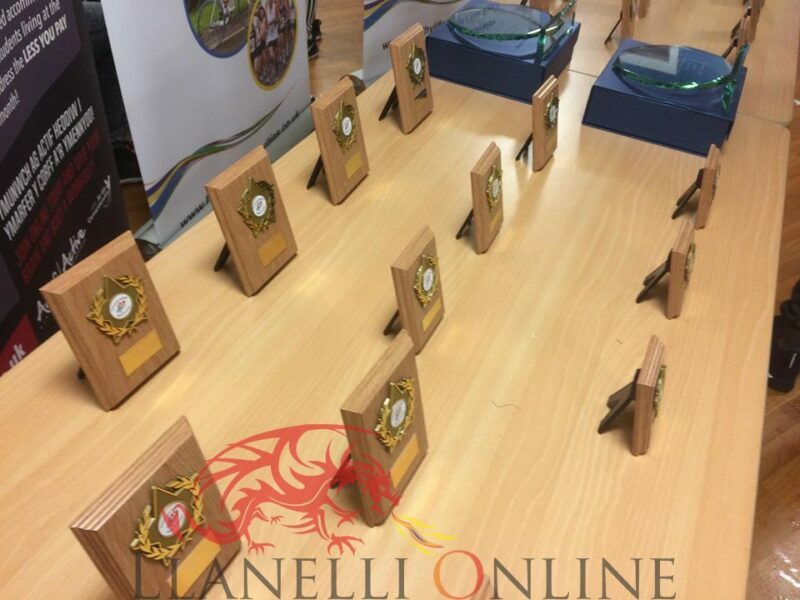 These were all presented by Owen Rodgers, the Director of Business at Welsh Triathlon who travelled from the capital to be in attendance. 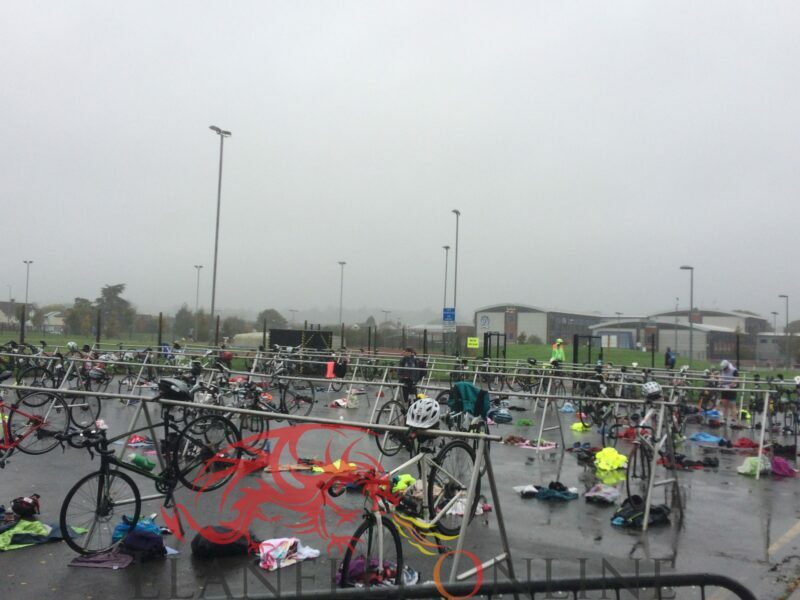 It was an early start for triathletes from across South Wales and beyond last Sunday, 1st October as the final triathlon series fixture of the 2017 year was held in West Wales. 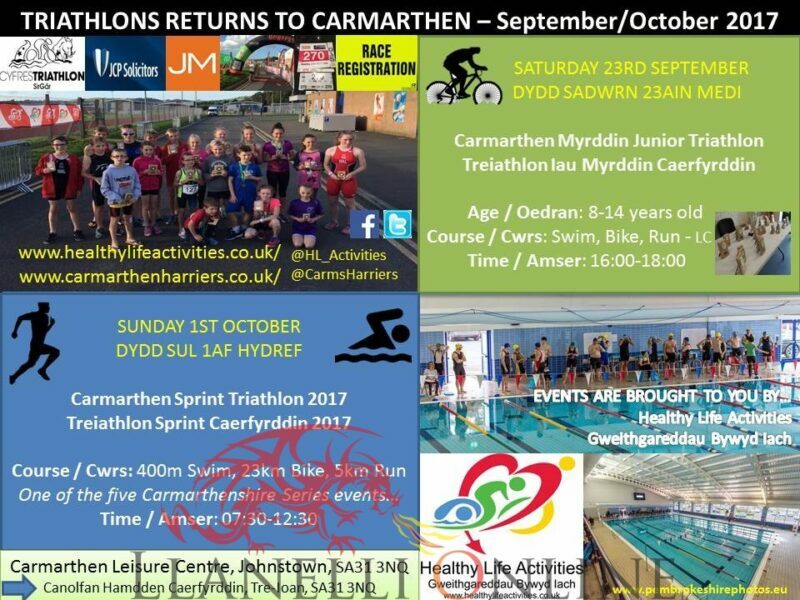 The Carmarthen Sprint Triathlon has become a popular event by now with athletes returning year after year to take on the challenge. Weather conditions were not as ideal as the week before, with continuous drizzle which gradually got heavier throughout the morning, making it quite challenging at times. This was the second triathlon event to arrive in Johnstown in the space of eight days. 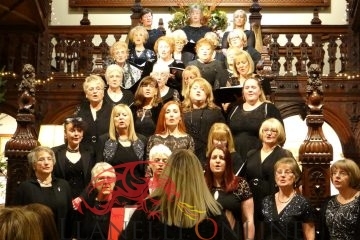 This brought the 2017 series to an end after an exciting few months of competition across Carmarthenshire, including at venues such as Burry Port, Carmarthen and Ammanford. Athletes of all ages and abilities got involved ranging from 14 to 68 years old. Over 80 of these were doing a triathlon for the very first time and over 100 travelled from outside the county to compete. 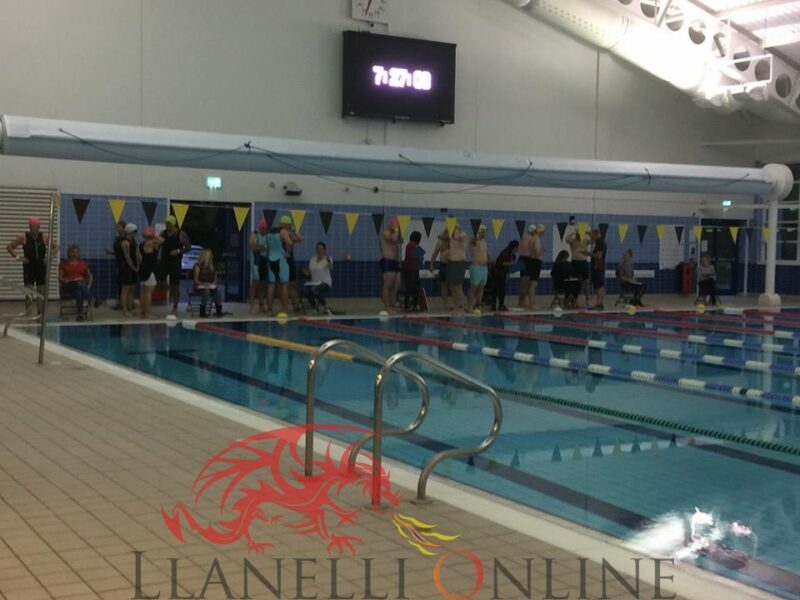 The Carmarthen Sprint Triathlon started as morning light arrived at 7.30am with the first set of swimmers getting underway, continuing through waves up until an hour later. 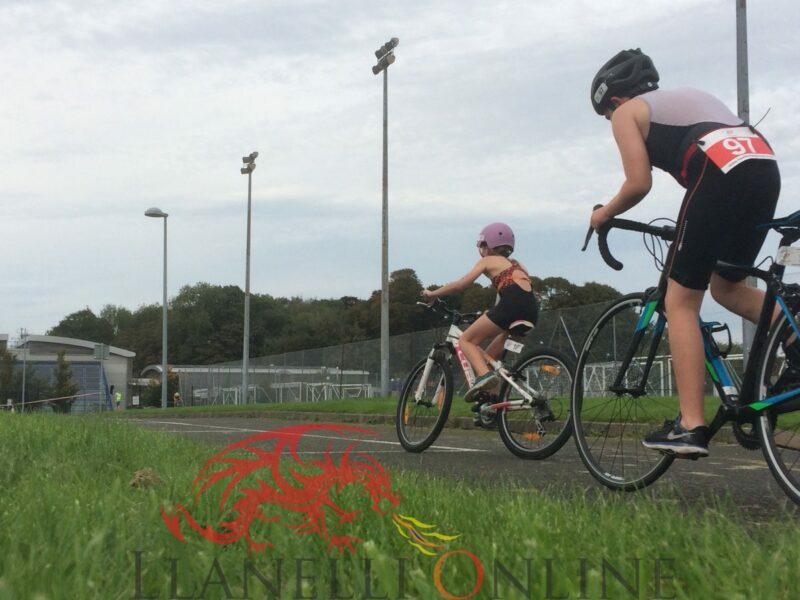 The course for athletes taking part included a 400m (16 lengths) swim in the eight lane Carmarthen pool followed by a 23km bike ride down the main road to Llansteffan. On returning from Llansteffan, it was then a 5km run along the Tywi river into Carmarthen and a lap around the town’s athletics track. It was an out and back run course with a grand stand finish back at the Leisure Centre. A total of 170 athletes finished the course with trophies up for grabs for the category winners. John Williams was the overall winner of the race with Stephen Rowlands closely following behind. In the female category, Emma Wheeler was a convincing winner. Both athletes were presented with their 2017 series winner trophies by Rebecca Bennett of Cycle Specific and Kona Ironman qualifier.